Camp Bow Wow shares our same philosophy of quality care for fur-babies. Having dogs for pets, we were inspired by the camp concept. My husband and I love contributing to our community. Owning Camp Bow Wow Georgetown/Hutto allows us to serve our neighbors. 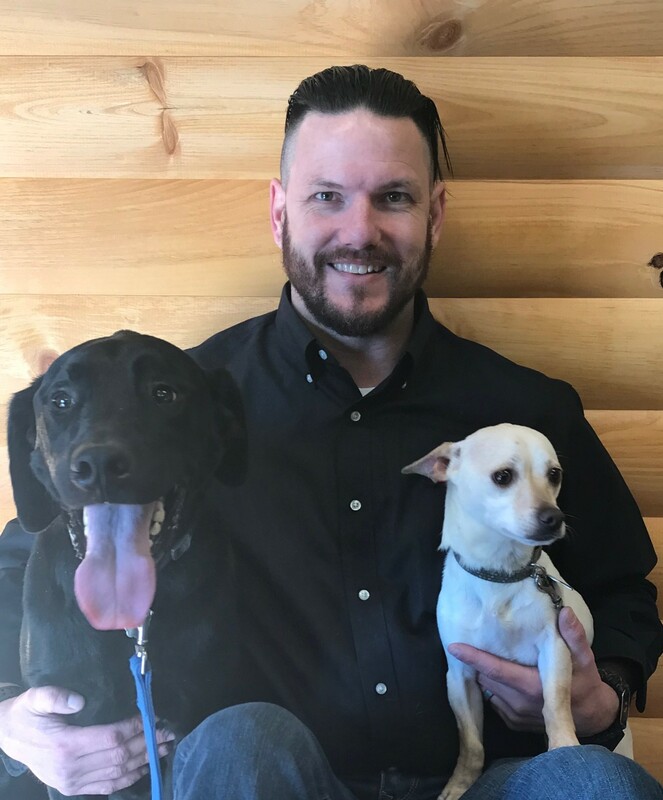 What I love most about my job: Working with others for the good care of dogs. 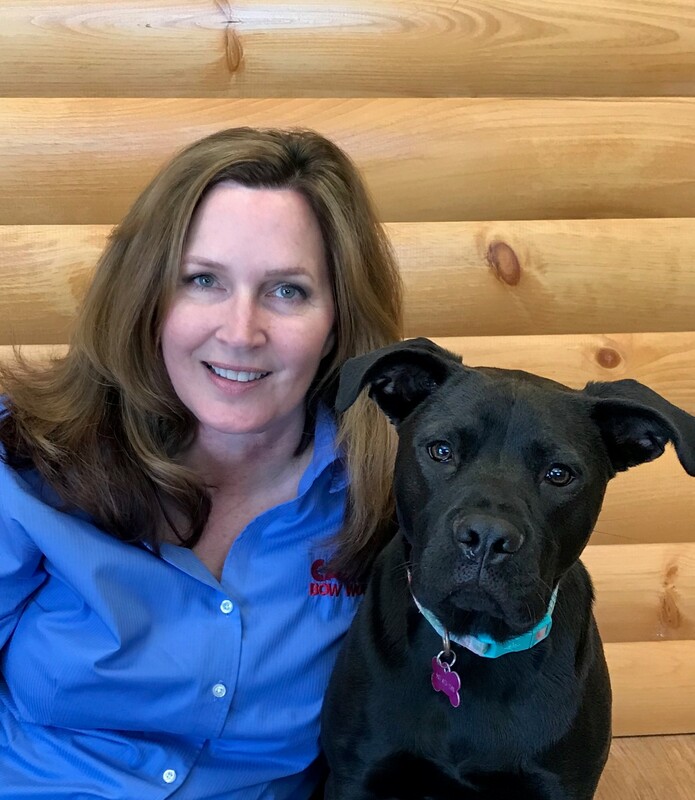 Madalyn has been with us since we opened in March 2018. 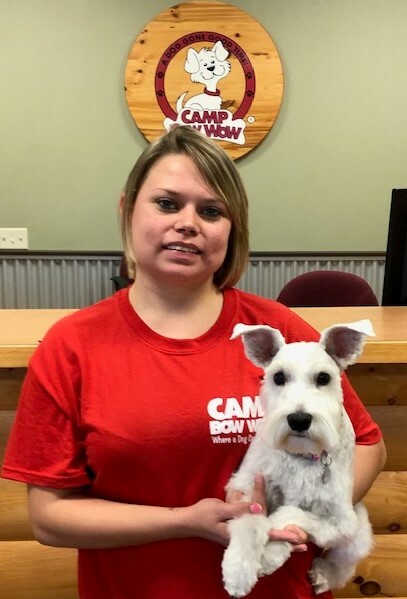 Her passion for animals is what led her to Camp Bow Wow Hutto. She started as a Camp Counselor and now she is a shift lead. You might see her at the Front Desk from time to time but she is in the back taking care of business mainly. 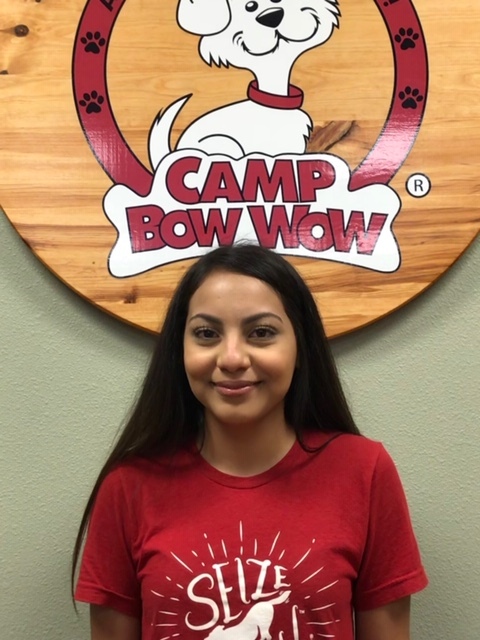 Madalyn is a hard worker, enjoys cleaning, and id dedicated to Camp Bow Wow Hutto. On her spare time she enjoys spending time with her dog, Marley. McKenna has been with us since we opened in March 2018. She started out as a counselor then moved to our front desk and now she is a shift leader. McKenna has 3 years of customer service experience and we are grateful for her. McKenna is hard working, dependable and responsible. She always has a smile on her face. 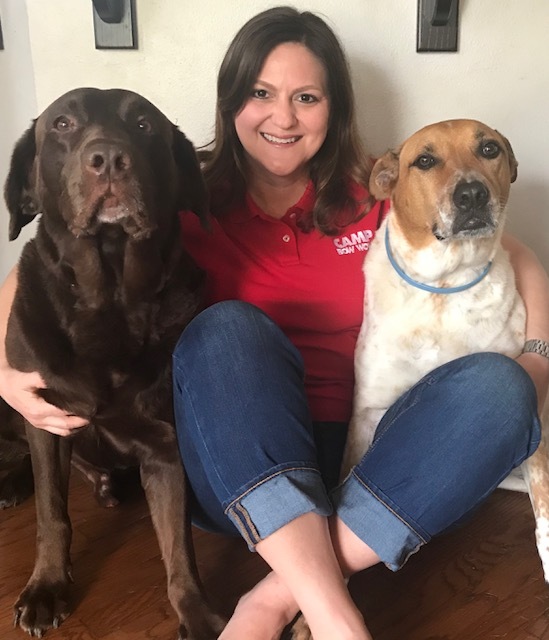 When she is not at work she enjoys time with her daughter and her dog, Leia. Emma has also been with us since we opened in March 2018. You will probably notice her on the camers in the small yard or teacup yard. Emma is commited, punctual, and attentive. Emma is shy but she always has a smile on her face. She absolutely has a passion for dogs and loves her job. Background: I have always had a love and special place for pets,especially dogs. We've had turtles, fish, dogs and most recently we've added 2 cats to our home. I enjoy spending time with my 3 kids and husband. We enjoy traveling, camping, snow skiing, snorkeling and scuba diving. What I love most about my job: Being with the dogs and telling people all about Camp Bow Wow! My pets: 3 dogs, Gauge,Tex, and Sasha and 2 cats, Ebony & Oreo. Background: Retired Naval Chief Petty Officer for 20 years, I returned to my home state of Texas with my wife and 3 children. I graduated from St. Edward's University in 2017 with a Bachelors in Business Management. I enjoy off-roading, spending time with my family, and playing with my dogs. 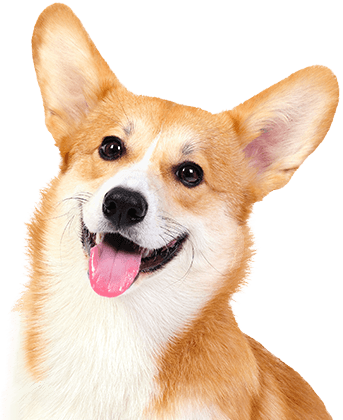 Additional Skills/Qualifications: Pet first aid & CPR, trained in dog behavior and play yard management. What I love most about my job: Team work and camaraderie while working with dogs. Heather A. is from Hutto, Texas. She is a Hutto Hippo to the fullest. She has 2 dogs, Beaux and Ares and all three of them are inseparable. Heather has been grooming for 5 years and takes pride in grooming. She enjoys making a difference to her furriends and their pawrents.